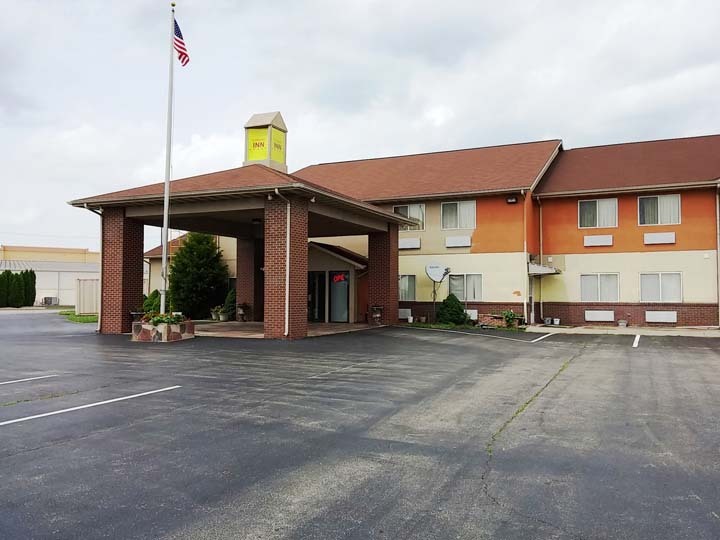 Economy Inn is your premium, locally owned hotel in Seymour, IN. 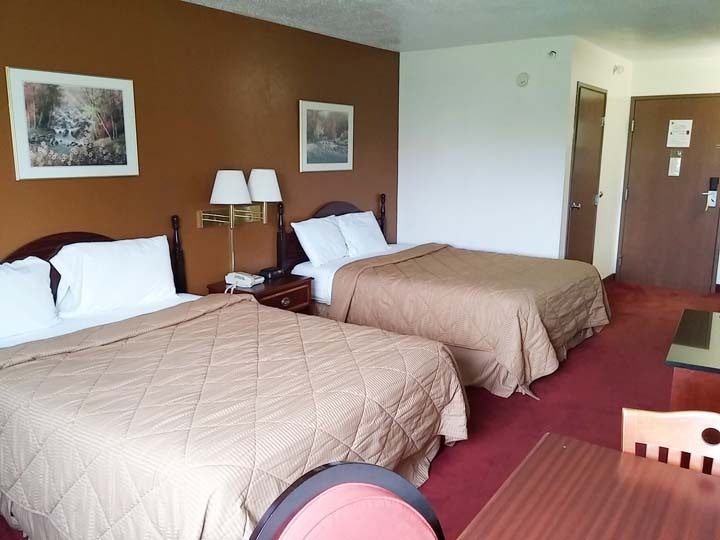 We pride ourselves on having the cleanest rooms and excellent customer service. 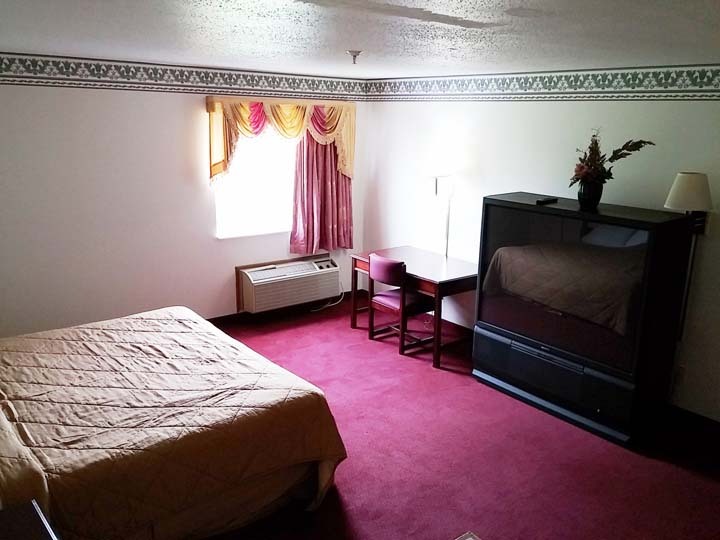 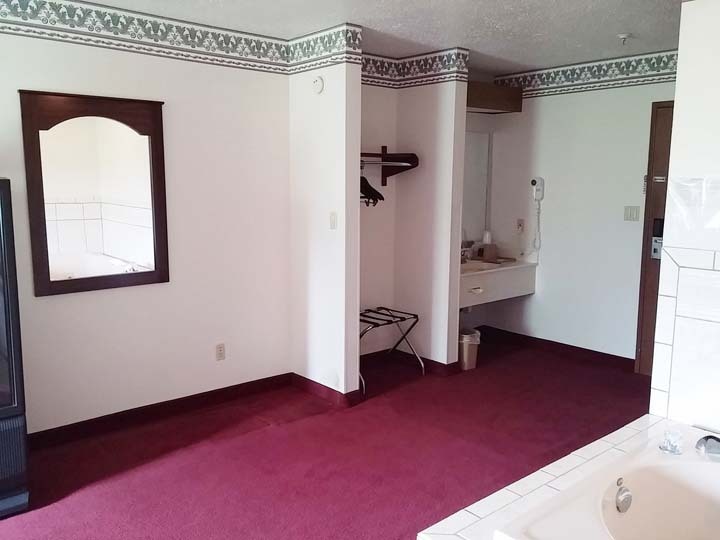 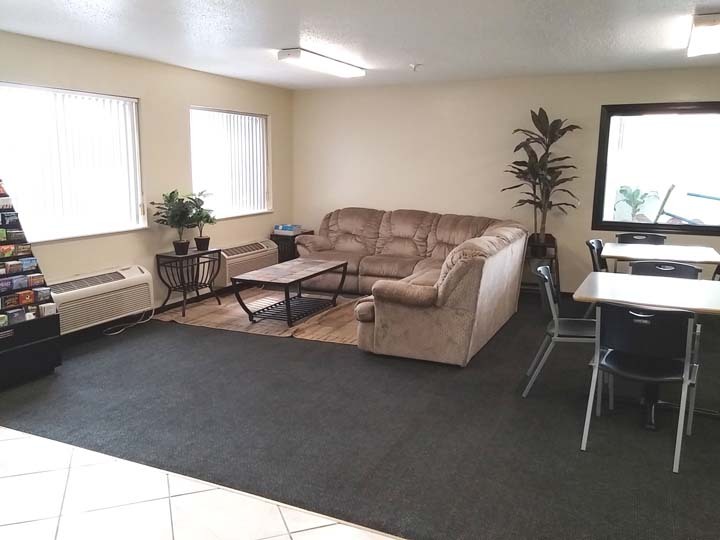 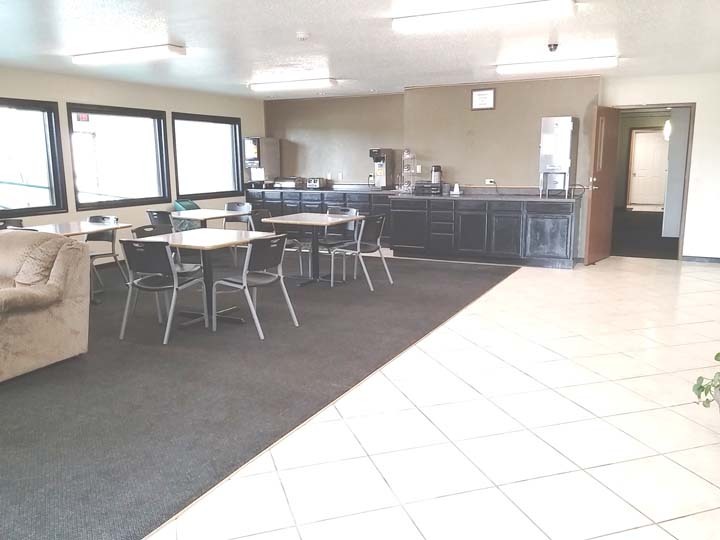 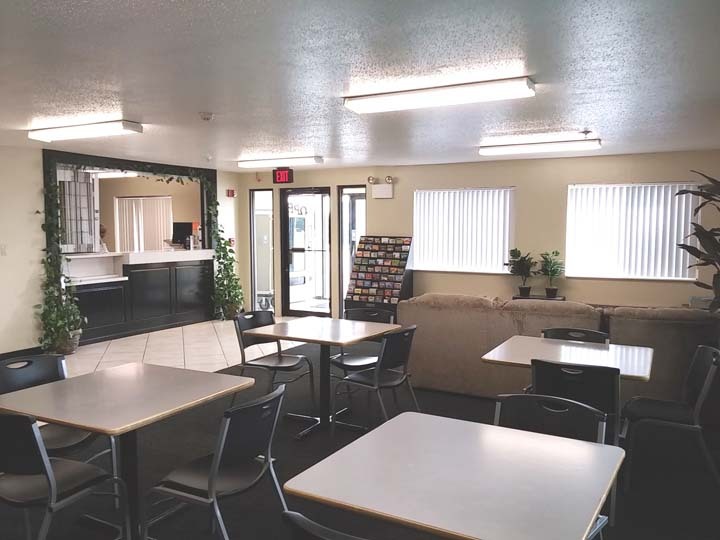 Our lodging featured amenities include an indoor pool, free WiFi, free continental breakfast, a freezer and microwave in every room, as well as a public washer and dryer for guests. 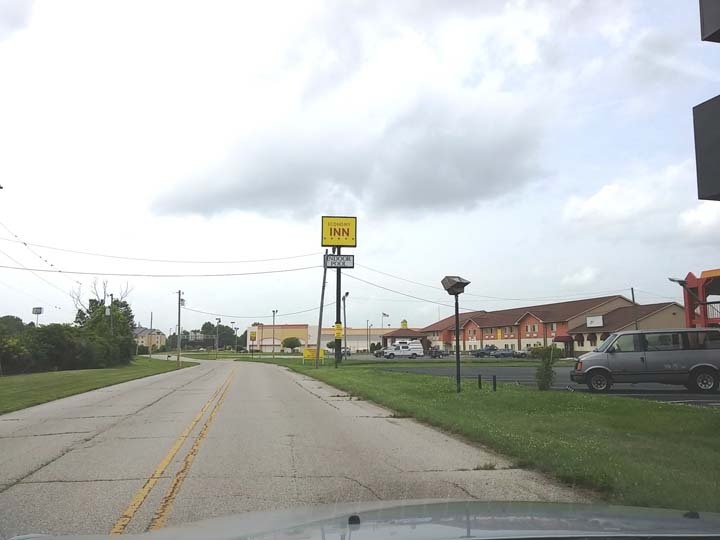 We are conveniently located off of Interstate 65, near Highway 50 and 31. 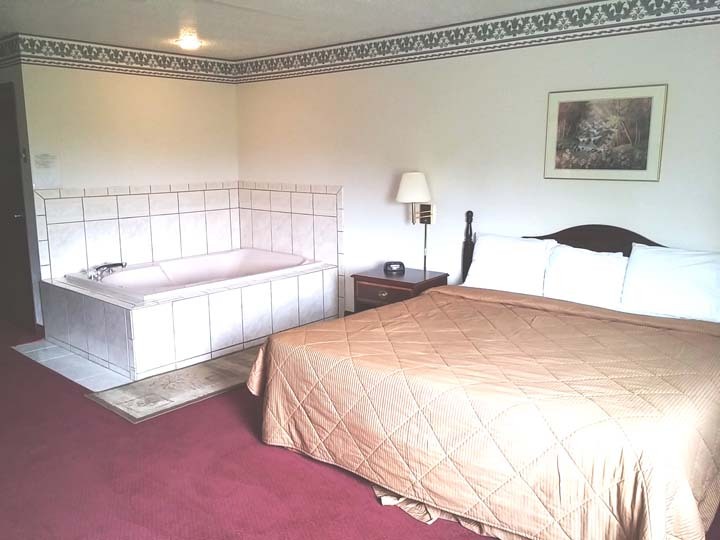 Negotiable business traveler rates are available. 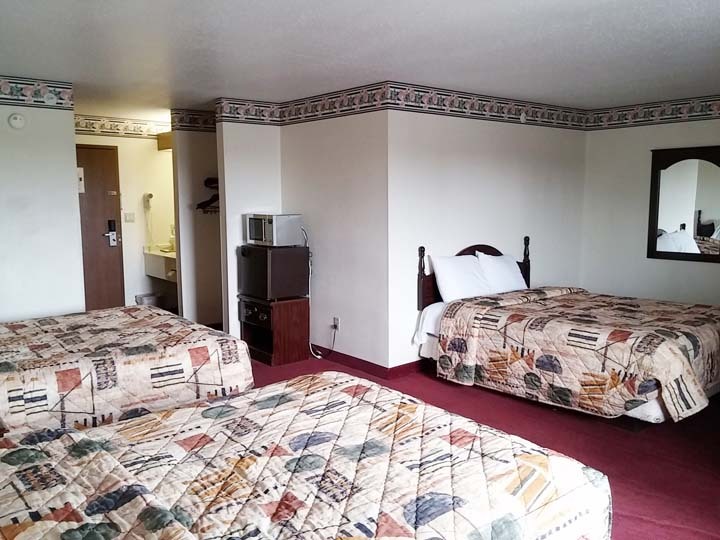 Think of Economy Inn next time you travel and call for room details! 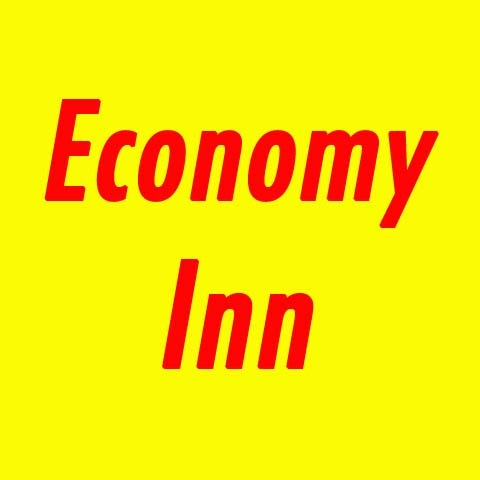 Economy Inn is proud to serve our local area which includes Seymour and All Surrounding Areas. 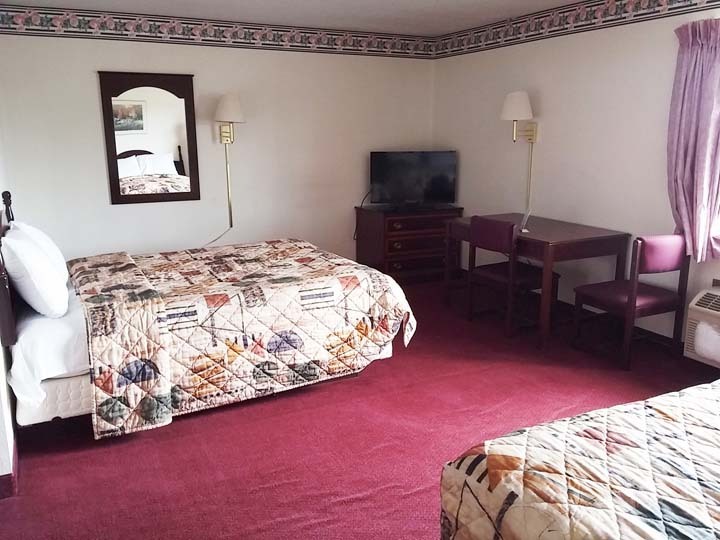 Ask for Details About Our Rooms!